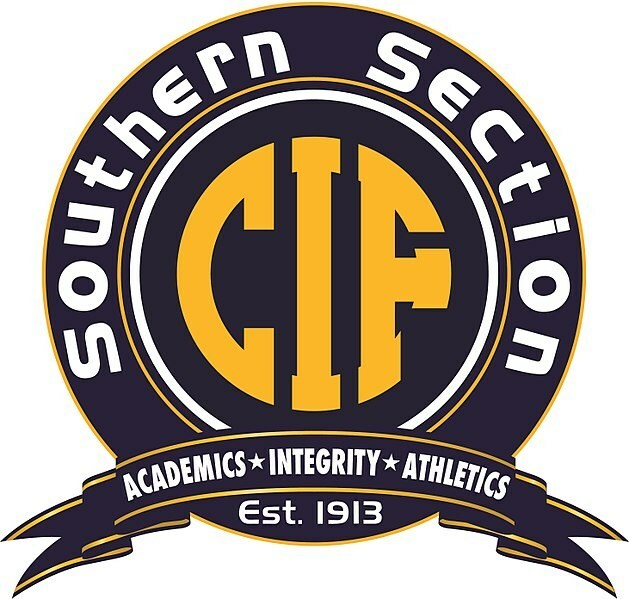 At the High School level, Carnegie is a full member of the California Interscholastic Federation (Southern Section) and currently participates in the Arrowhead League whose membership includes Boys Republic, California Lutheran, California School Deaf Riverside, Hamilton, La Sierra Academy, Sherman Indian, and Upland Christian. At the Middle School level, Carnegie currently participates in the Mountain Valley Christian League which includes schools such as Calvary Murrieta, Crossroads Christian, La Sierra Academy, Linfield Christian, Upland Christian, and Woodcrest Christian. At the Elementary School level, Carnegie currently participates in the Inland Empire Christian League which includes schools such as Bethel Christian, California School Deaf Riverside, Calvary Moreno Valley, Crossroads Christian, Harvest, Olive Branch Christian, Packinghouse Academy, and Redlands Christian.